At the recent SCA National Convention in Alice Springs, Macquarie Bank presented their 2016 Strata Management Benchmarking Results. In their 58 page report they detail the main areas for growth for high profit and lower profit strata businesses. Of particular value is the insight into the practices of highly effective high profit businesses, which earned profits of 30% or higher. If you don't have time to read the full report, check out their handy infographic here. Specialise. 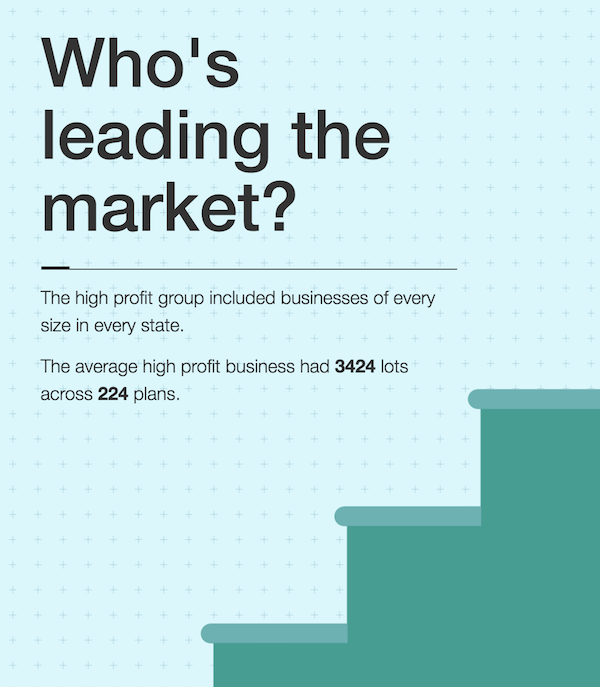 High profits businesses were more likely to focus on either large or small schemes. Run Efficiently. By operating more efficiently, they achieved higher median profits with lower median gross revenue. Build Relationships. By having more administration staff, strata managers could focus on strengthening customer relationships. Add Value. 44% of businesses plan to add new services in the next 3 years. For further information you can download the 2016 Strata Management Benchmarking Results, and you can register with Macquarie Bank to receive benchmarking updates.